Hey everyone. Hope you are all having a good long weekend. For those of you who are not sure what to do I may have a suggestion for you. A Dracula Tour. Something fun and/or informative to do during the long weekend. 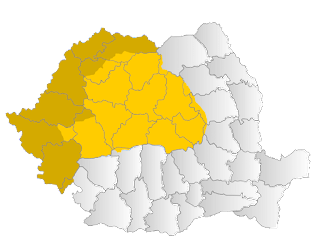 Granted this means that you will be travelling to Transylvania. Unless you are already there. I have found two good tours online for people to consider. There is one that is more about the information and learning about the man behind the legend. The other tour is more of a scary adventure for those who enjoy those. This tour is during Halloween, so not something to do this weekend, but you could start planning now. The first tour is the informative tour. 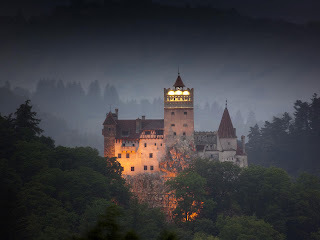 It is called the Dracula Tour in Transylvania. This is a true tourist tour package. It involves a six day trip. Two of the days are set aside for travelling there and home, but four days are part of the tour. There is much that you will see on this tour. You will be visiting monasteries and fortresses connected with Vlad Dracula. 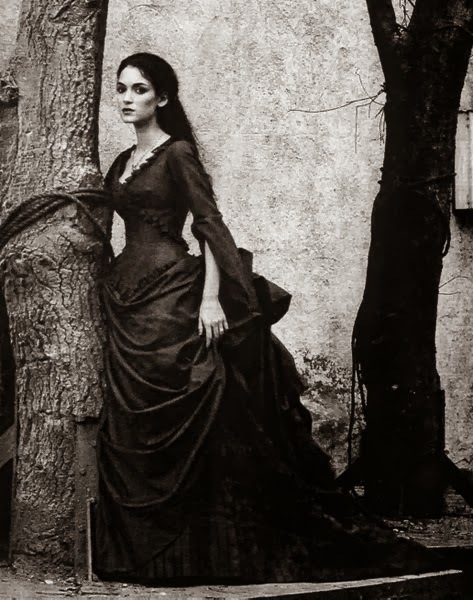 There is even a dinner hosted by Transylvanian gypsies as a part of the tour. This tour is all about learning more about Vlad Dracula the man and the culture he came from. 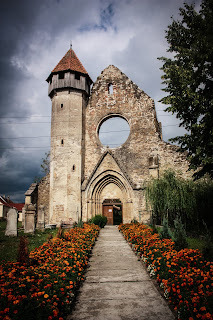 I would recommend this tour to any who are really interested in the history of Transylvania, Romania. The website (which will be included at the end of the post) includes a summarized itinerary as well as a detailed itinerary. There is also a place to get a quote as to how much it will cost. 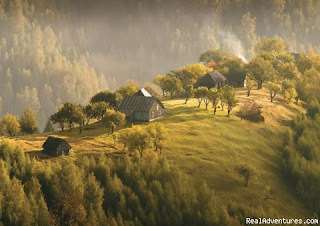 There is the bonus of seeing the Romania country while travelling from each destination throughout the tour. The second tour I am going to talk about is the one meant more so to scare you. It is a Halloween tour after all. This is an eight day tour, again with two days set aside for travelling. There is a detailed itinerary. I really enjoyed how it was written. It is written in a way to make you laugh. It tells of departing the way of life you know and journeying to something new. Since it is a Halloween tour it is meant to be a spooky tour. There is some information given about Vlad Dracula, but the tour is more based around Bram Stoker’s character of Dracula, the vampire. Most of the locations for the tour have connections to both the man and the legend. The people who run this tour are understanding and know that not everyone can get Halloween off and are unable to travel. In response to this they have also set up a tour in July for those who find this topic interesting. In either the summer or the fall, the Romania countryside is gorgeous, so either time is a good time to go. Both of these tours have the benefits and interesting points. I would say to check out both websites and see which one you like.